Newcastle midfielder Hatem Ben Arfa will be forced to miss Toons’ Europa League last-16 second leg against Anzhi, as he has suffered a setback to his hamstring injury during the game in Moscow. 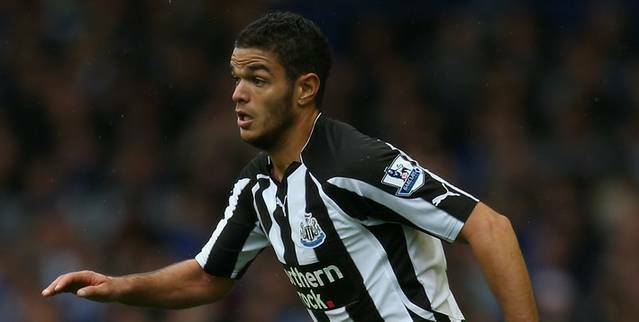 Ben Arfa has just made his much-anticipated return after spending several months on the sidelines. However he suffered a dead leg after landing awkwardly on artificial pitch and has been trying to shake off the after-effects of his hamstring injury.